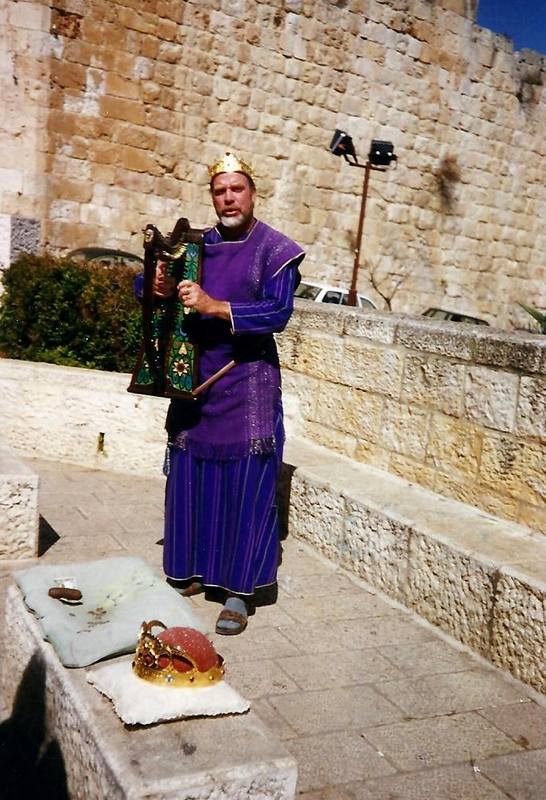 Jerusalem was a fascinating city. The old and the new. 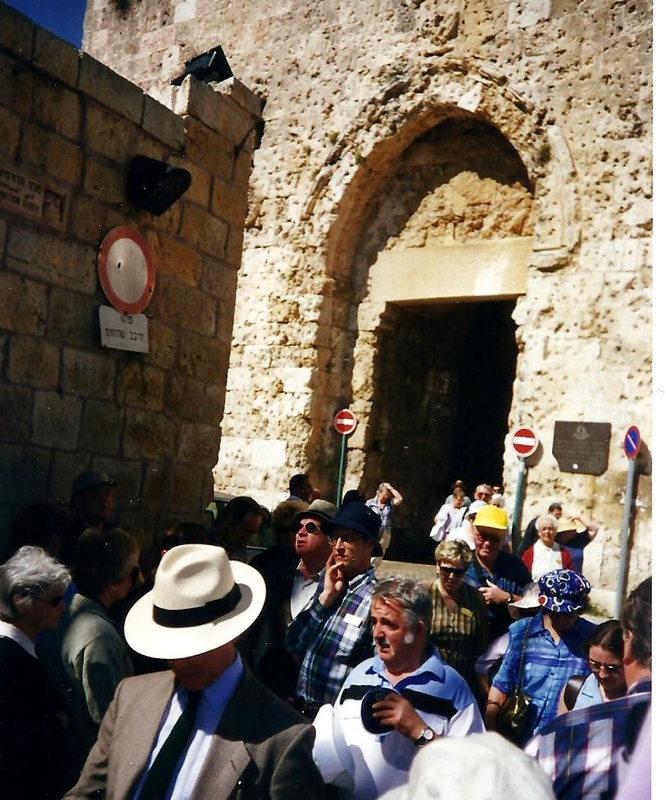 Pic 1 Zion Gate, bullet riddled from the six-day war. Pic 2 Damascus Gate. Pic 3 is a man dressed like David and playing a harp like David! 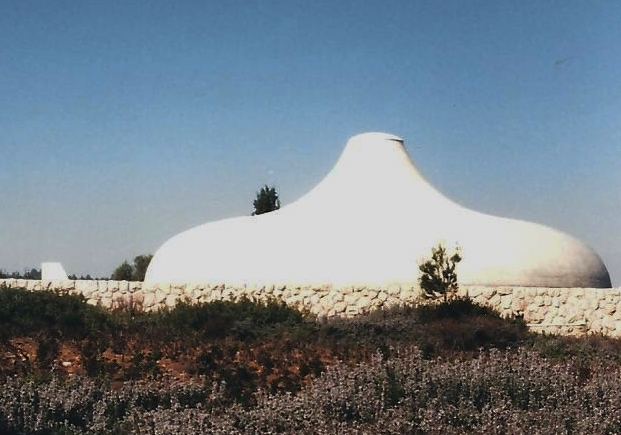 Pic 4 is The Shrine of the Rock which is where the Dead Sea Scrolls, found in 1947 at Qumran are kept. 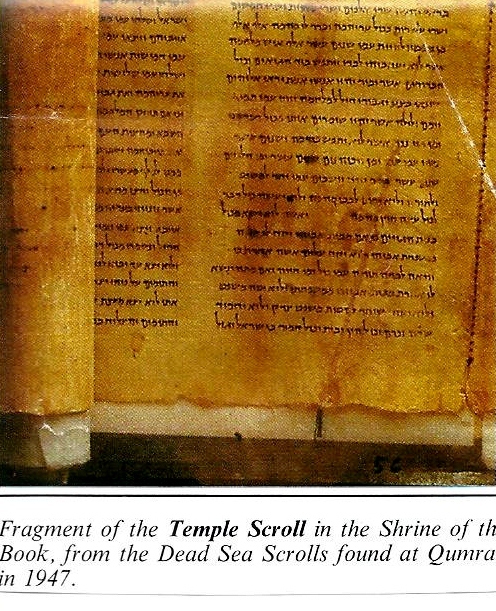 Pic 5 is a fragment of a scroll. 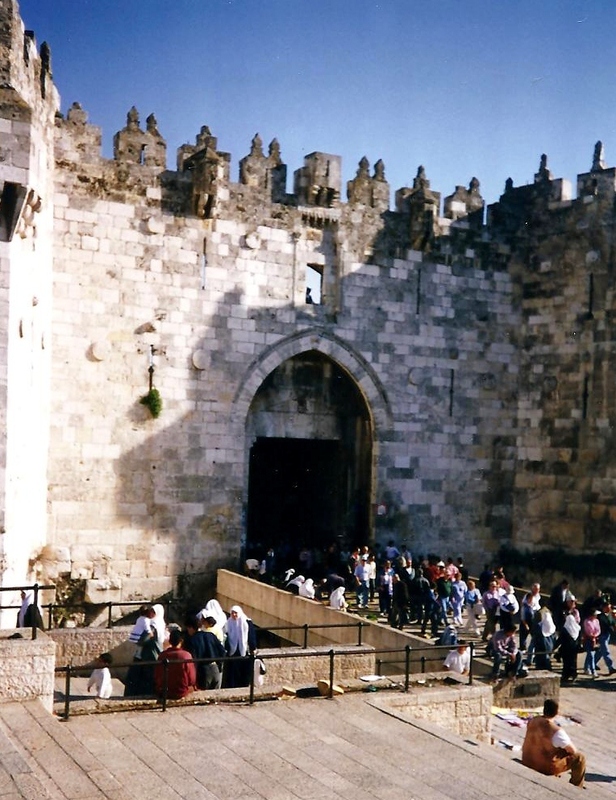 This entry was posted in Asia, Israel, Traveling and tagged Asia, Israel, Jerusalem, Travel, World. Bookmark the permalink. I simply want to tell you that I am very new to blogs and definitely enjoyed this web site. Probably I’m going to bookmark your blog post . You definitely come with good well written articles. Regards for revealing your website. Effortless read, can’t get sufficient wish there are more like this kind of. will like this post in facebook. Effortless read, can’t get adequate wish there were more like this kind of. will like this post in facebook. Basic details but wonderful information granted. Hopefully we can easily all study on this, fantastic read, cant get sufficient wish there have been more like this kind of. will like this kind of post on facebook. Like it, are you able to confirm in case there are anymore blogs like this? I will in addition follow yourself on twitter. read, cannot get ample wish there was more like this kind of. will like this specific post upon facebook. This is a excellent read thanks a lot, do you have a facebook account will follow? Many thanks read, find it difficult to get sufficient wish there have been more like this kind of. will like this post upon facebook.